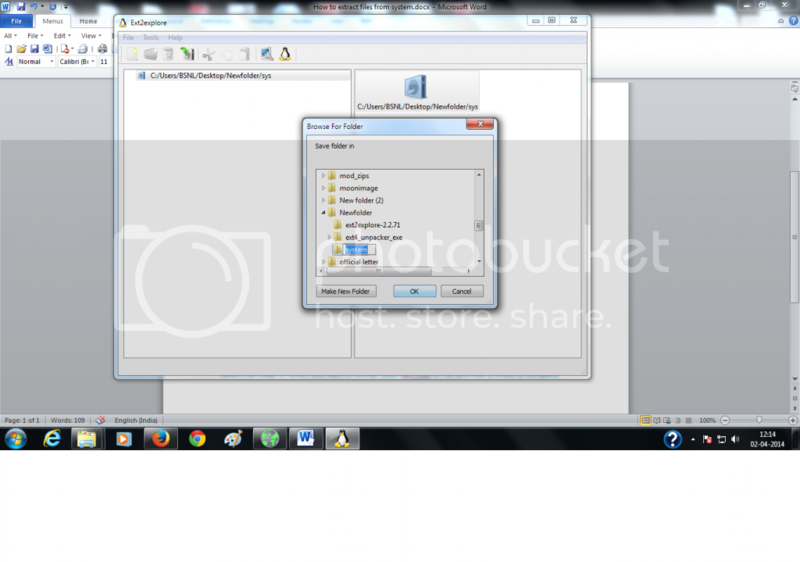 Select the file you have created in PART1. 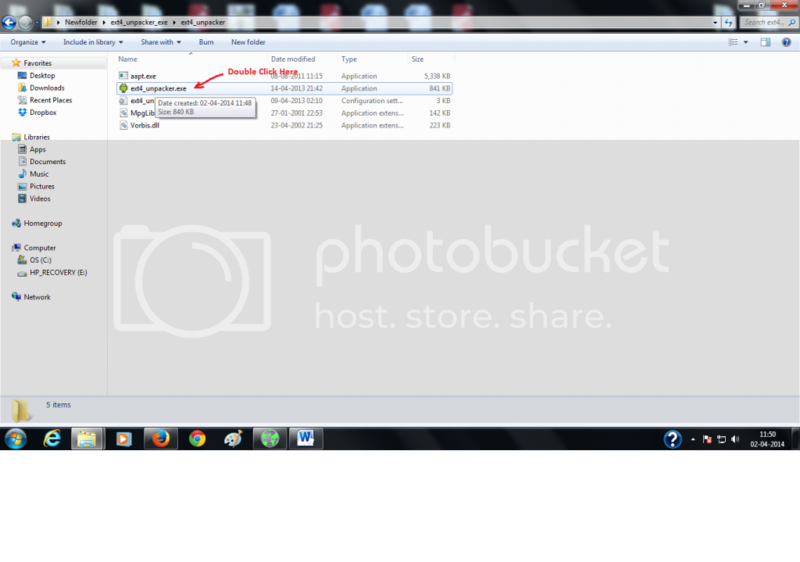 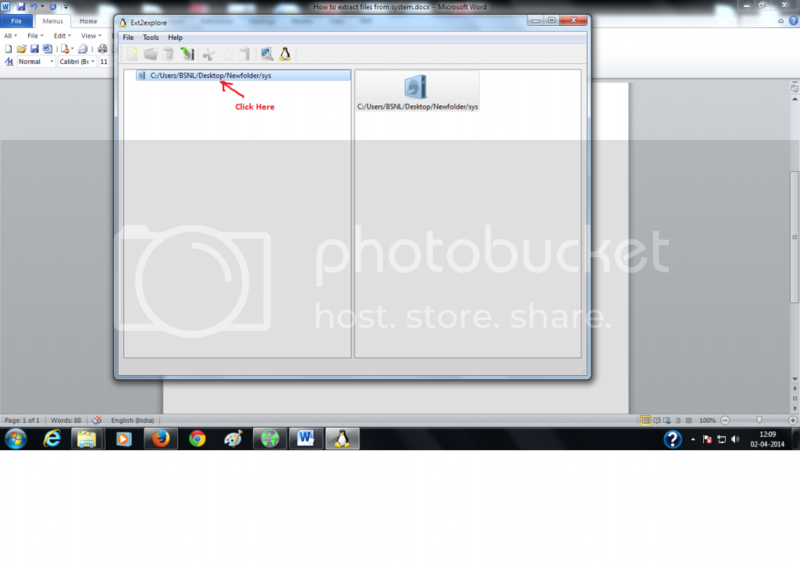 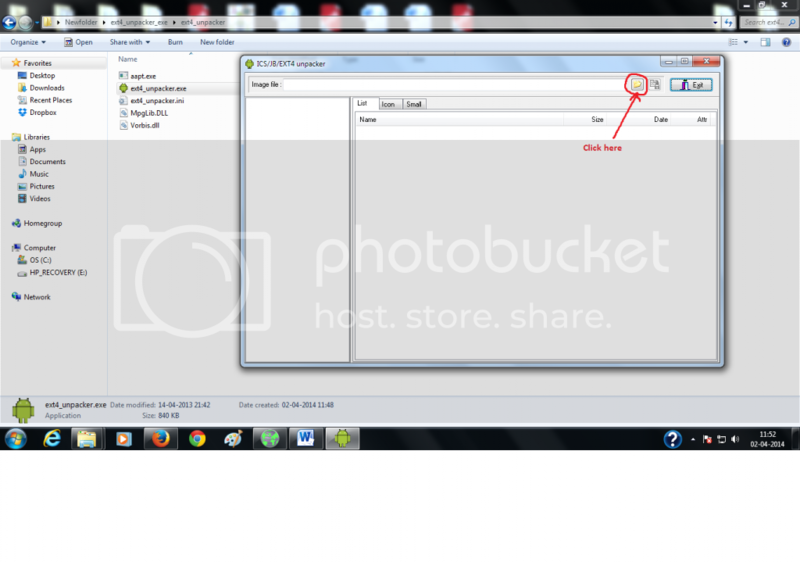 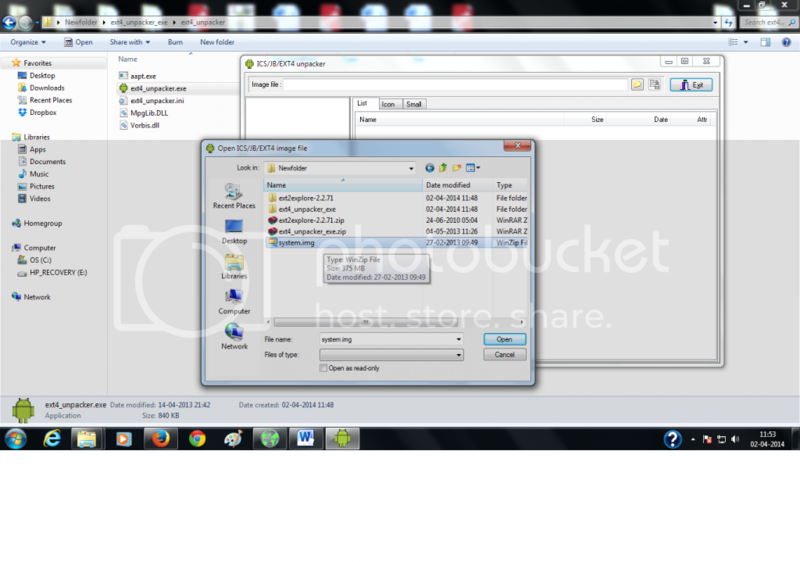 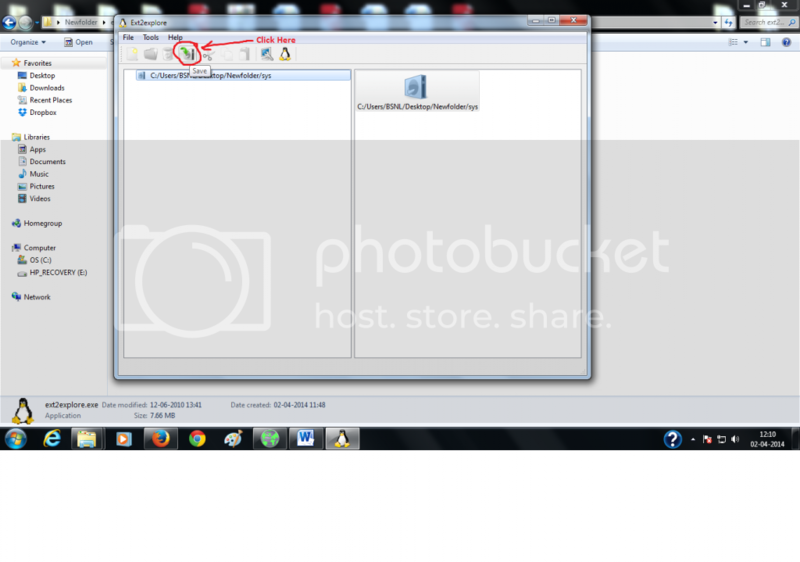 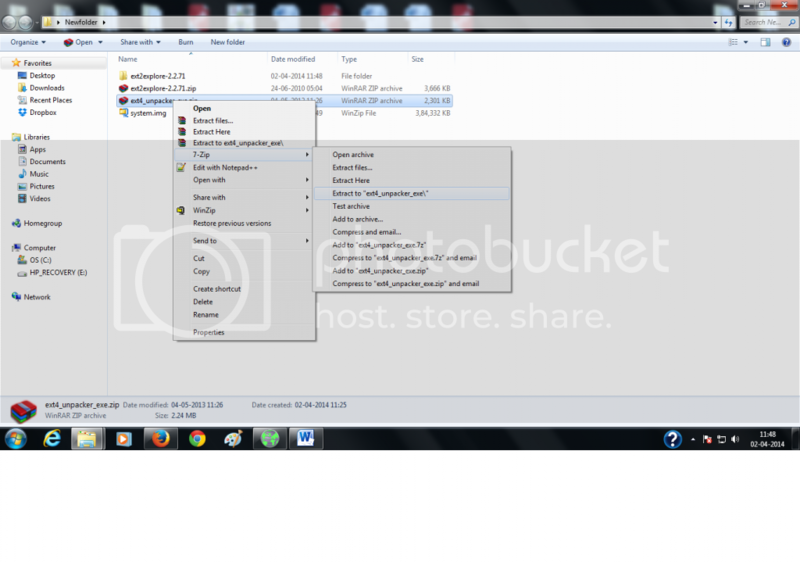 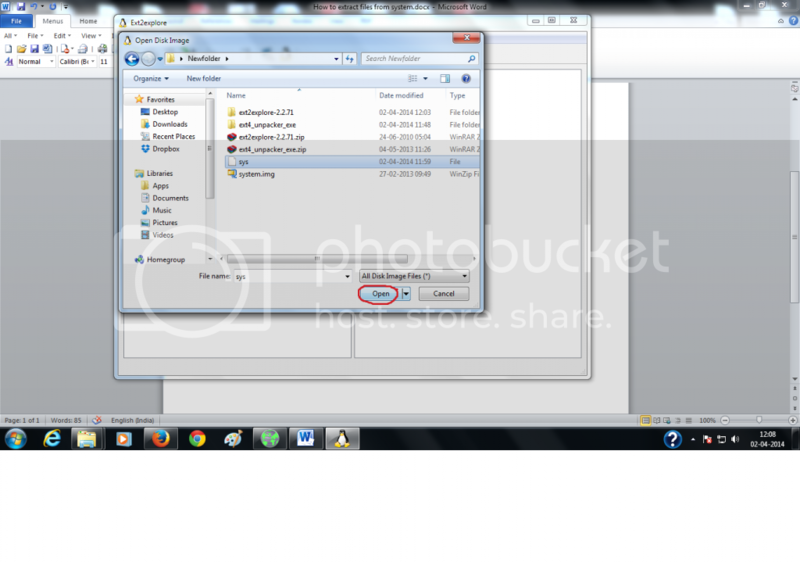 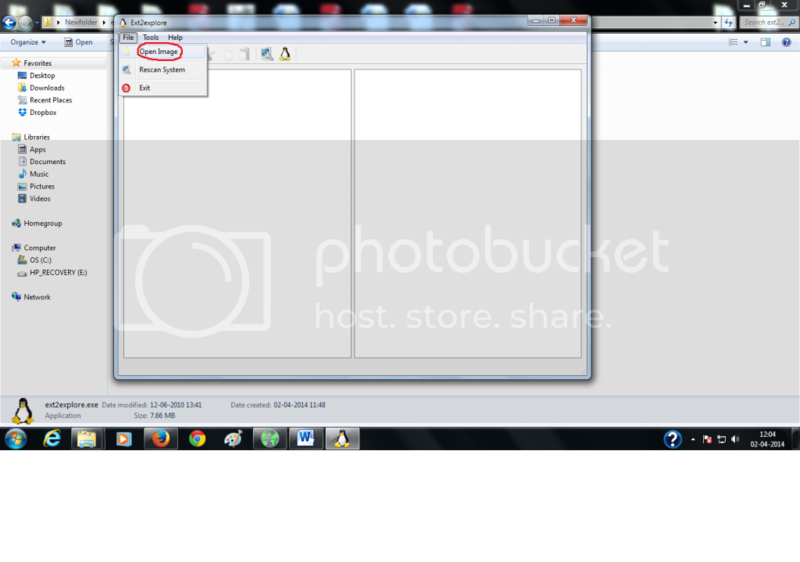 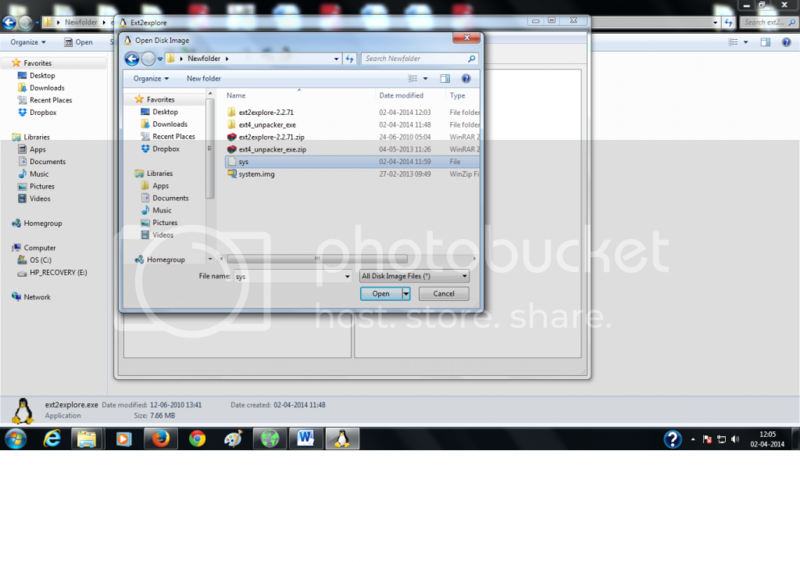 Select the folder in which you want to extract your files,click on OK and wait process to complete. 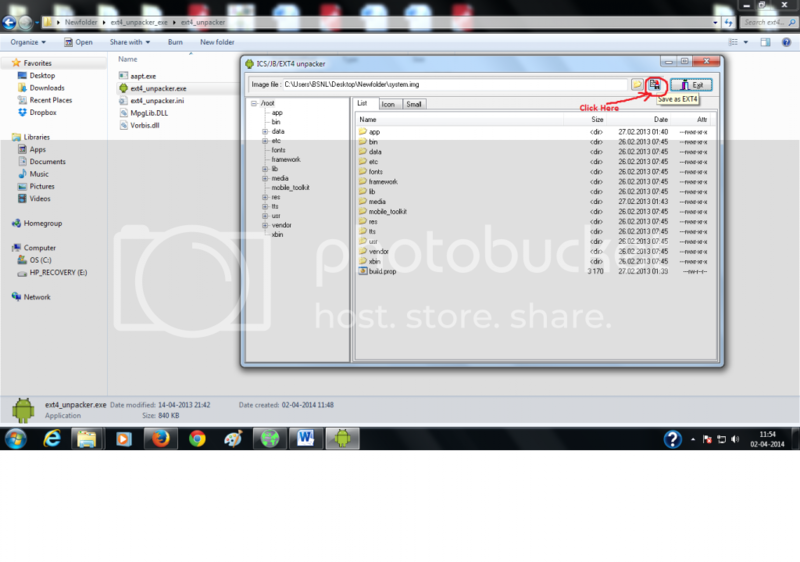 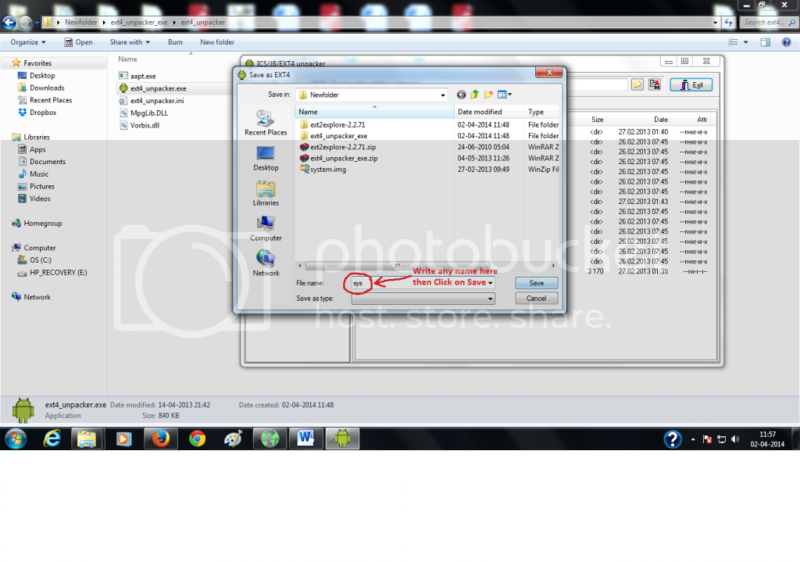 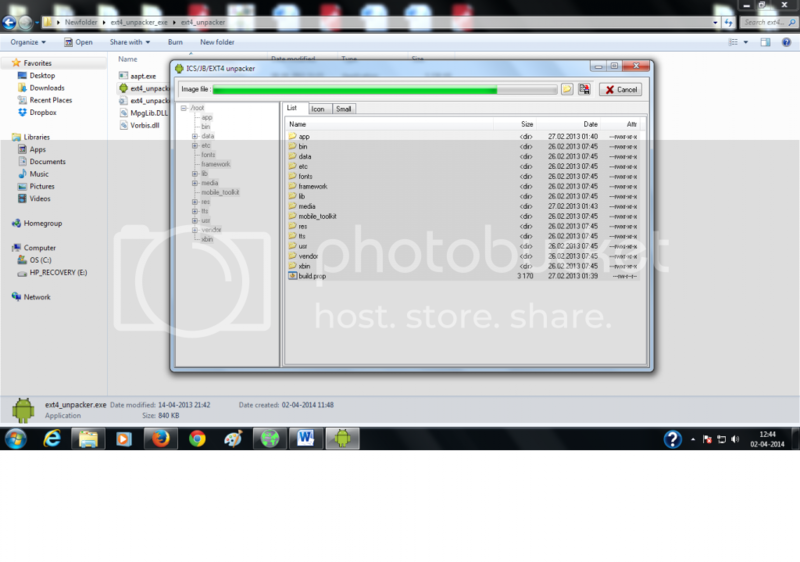 Now you have successfully extracted files from system.img in your selected folder.